The inspiration for this design came from Persian Bakhtiari Tribal carpets of the early 14th Century. Now woven in 100 per cent Pure New Wool in Royal dartmouth quality and available in a range of rich colours. 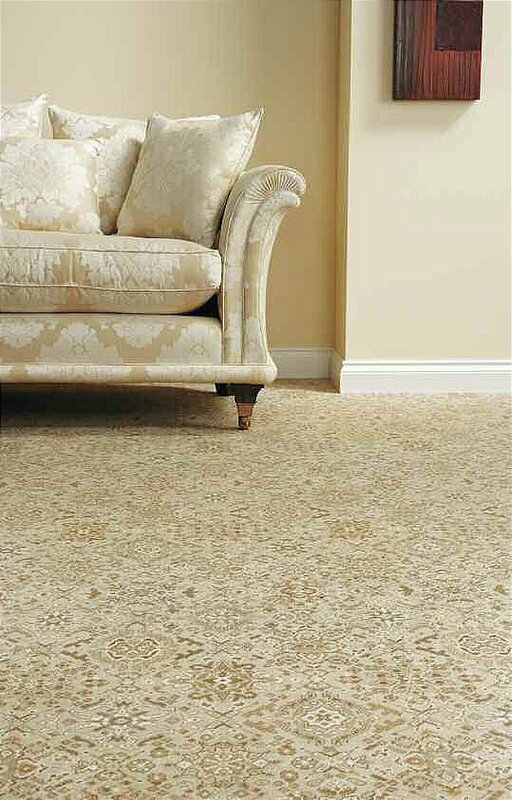 I would like more information about Oriental Silk Royal Dartmouth by Axminster Carpets.